Future Publishing is set to close GamesTM and GamesMaster magazines. Future bought GamesTM from Imagine Publishing in 2016 along with Retro Gamer. GamesMaster originally launched in 1993 to compliment the UK TV show of the same name. Both will publish their final issues before the end of the year. 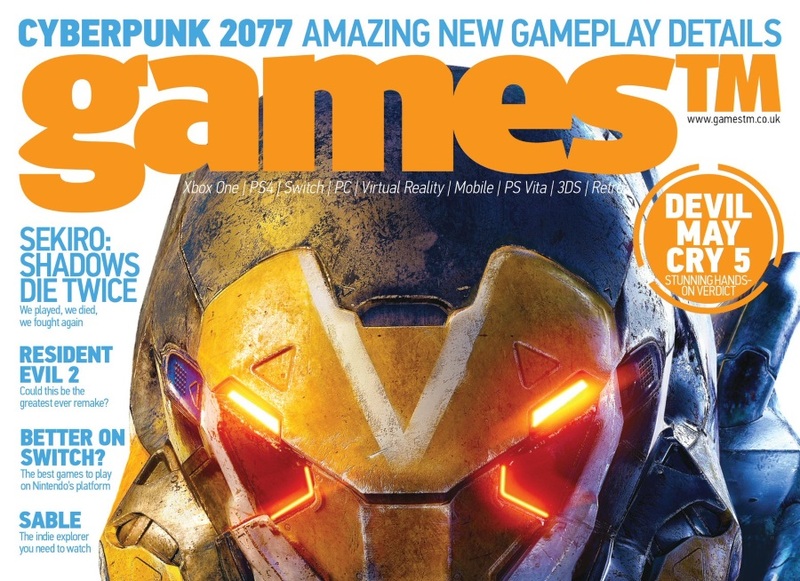 “Despite the company’s strong performance overall, unfortunately games™ and GamesMaster are no longer profitable parts of the business, which means that their next issues, on sale November 1st, will be the final editions,” Tony Mott, brand director of Games, told VG247. In 2014 Future closed long-running games brand CVG, which originally began as a magazine in 1981. Other Future Publishing gaming brands include TechRadar, PC Gamer, GamesRadar and the Golden Joysticks. In addition to the closures, Julian March, managing director of the games, entertainment and music division, is in the process of leaving Future Publishing. No other games brands at Future are affected by the closures.